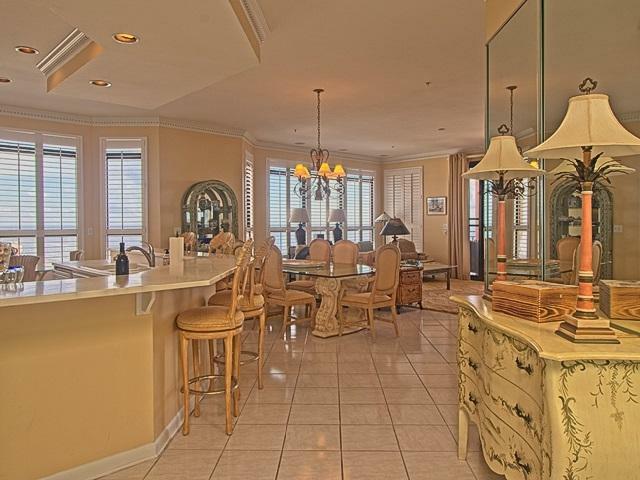 ONE OF A KIND MAJESTIC SeaChase EAST PENTHOUSE! 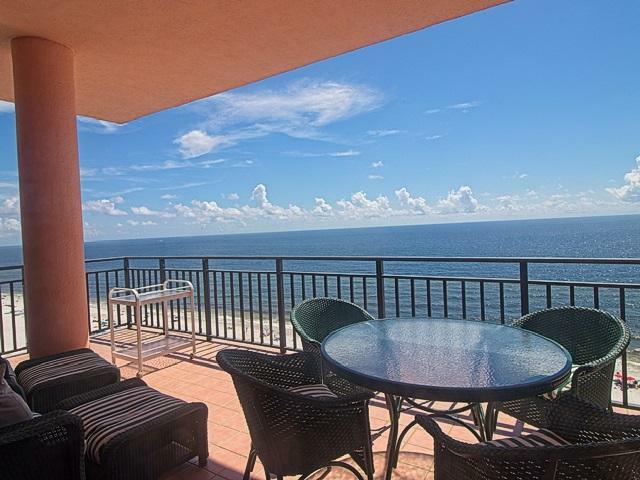 Uniquely appointed unit with CROWN molding, marble/tile floors, Plantation shutters, and a huge wrap-around eastern facing patio perfect for watching stunning Gulf Coast sunrises. The unit comes fully furnished and with conveyed parking rights in the east garage. This luxurious RESORT LIKE property boasts SUPERIOR onsite amenities such as 5 swimming pools including a zero entry pool, indoor heated pool and huge hot tub, 3 outdoor jacuzzis, children's pool, A SPLASH PAD onsite tennis and pickleball courts and state of the art fitness center! 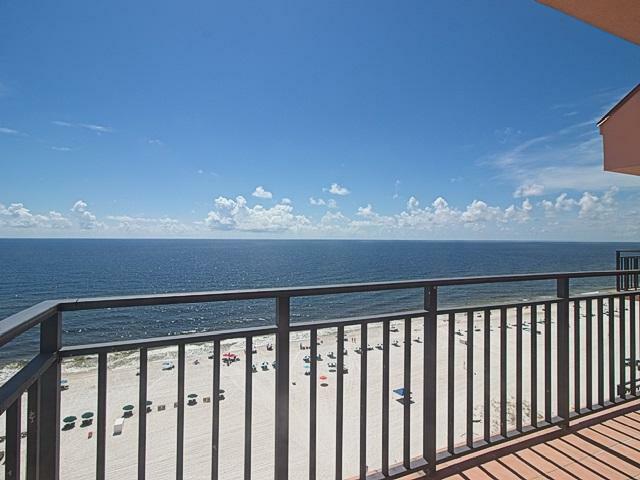 Walk right out your door to one of the most expansive white sandy beaches on the Gulf of Mexico. HURRY THIS ONE WON'T LAST! 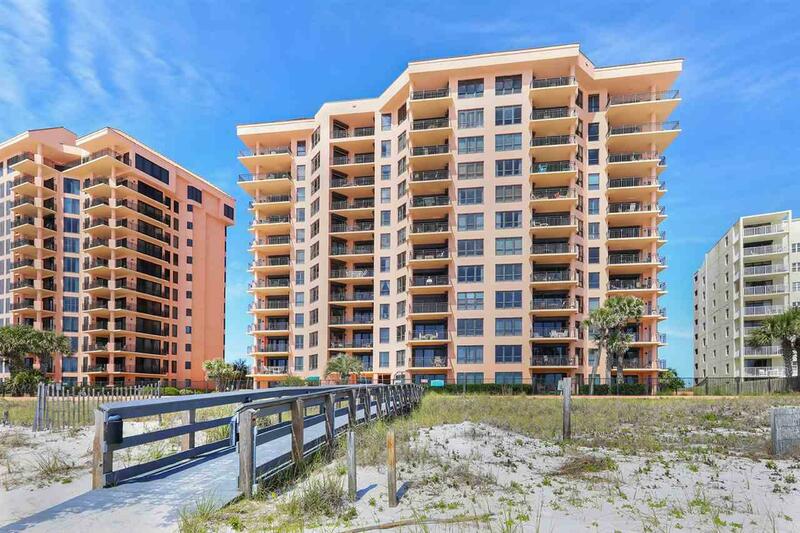 Listing provided courtesy of Aronov Realty Brokerage, Inc. Gulf Coast. Listing information © 2019 Baldwin County Association of REALTORS® MLS.